When we first encountered Project Cadmus last season, it was elusive and mysterious. All we knew was that it was a group designed to combat alien threats, and it’s where Kara’s adoptive father has been held. Now, Kreisberg’s given us a bit more info on what to expect. According to EW, Project Cadmus is a government genetic engineering facility helmed by scientific zealots who believe it’s the public’s best interest to get rid of aliens forever. “[Project Cadmus is] dedicated to eradicating alien life on Earth. They’re fanatics. They’re true believers. It’s a collection of scientists, of very bright, patriotic people who truly believe what they’re saying. That makes them even more dangerous,” Kreisberg said. That’s not exactly how the group has been portrayed in the past. In previous iterations, Project Cadmus weren’t outright villains, but had taken an interest in Kryptonians, including Superboy, a partial-clone of Superman. They’ve also been known to use alien technology and DNA to combat potential threats. We don’t exactly know who’s going to be part of Project Cadmus this time around, but we at least know of one potential player. We learned a couple of months ago that one of the main villains next season is “The Doctor,” an evil female lead scientist on Project Cadmus. No confirmation, but we think she could be comics character Serling Roquette. 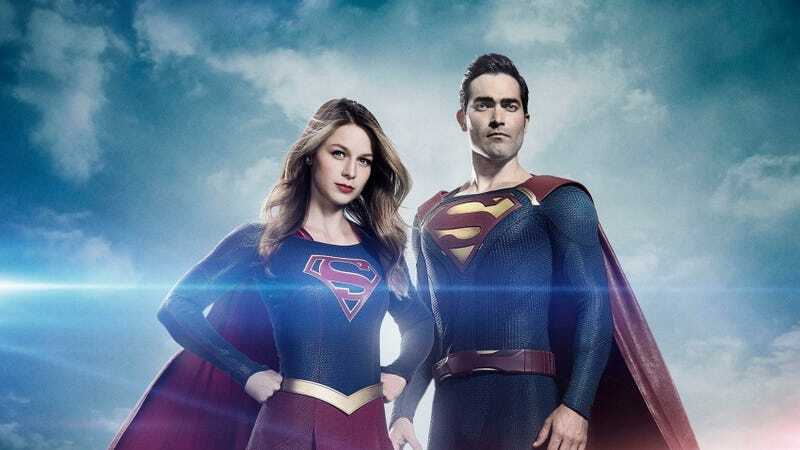 While Project Cadmus is set to be the big bad for the first half of the season, Kreisberg added that we’ll likely get another villain for the second half of the season.